While Bungie wasn’t forthcoming with information pertaining to the new Raid in Destiny 2, it did provide a tidbit for one of the Strikes. 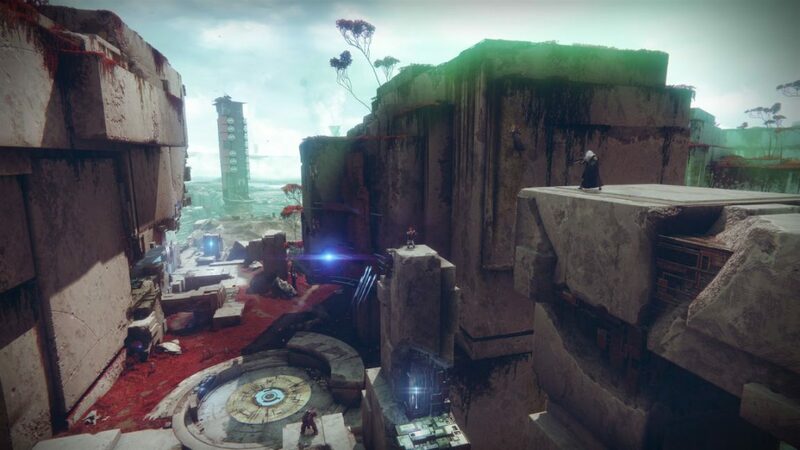 According to what we gleaned from the Destiny 2 livestream, one of the Strikes in the game is called The Inverted Spire. 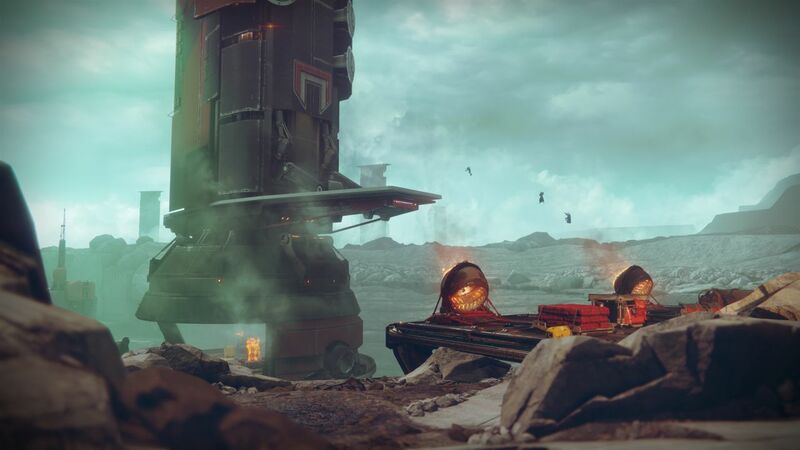 This is the Strike those attending the reveal event are playing on PC and PlayStation 4. 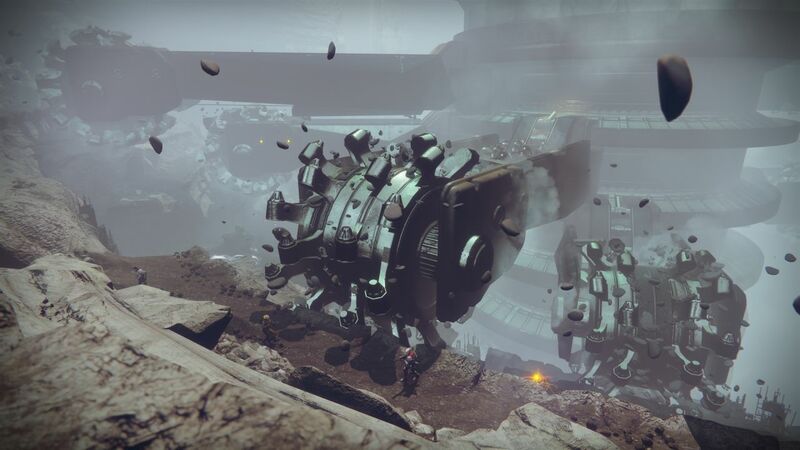 It takes place on the planetoid Nessus, where the enemy Cabal have awoken something deep beneath the surface. 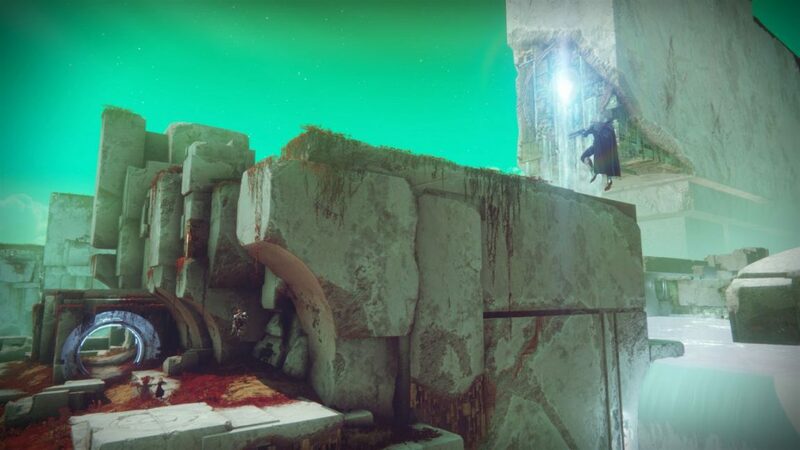 Players will work their way down the spire and into the deep pits created by Cabal drillers. 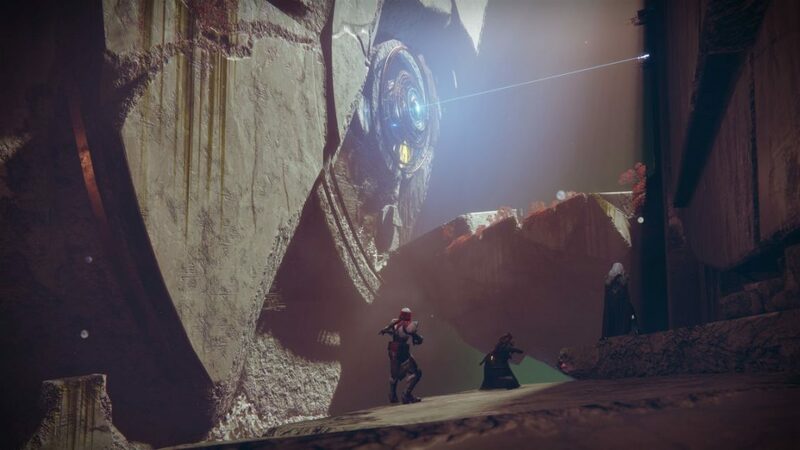 Along with the Cabal, Guardians will obviously encounter the creatures they unearthed. 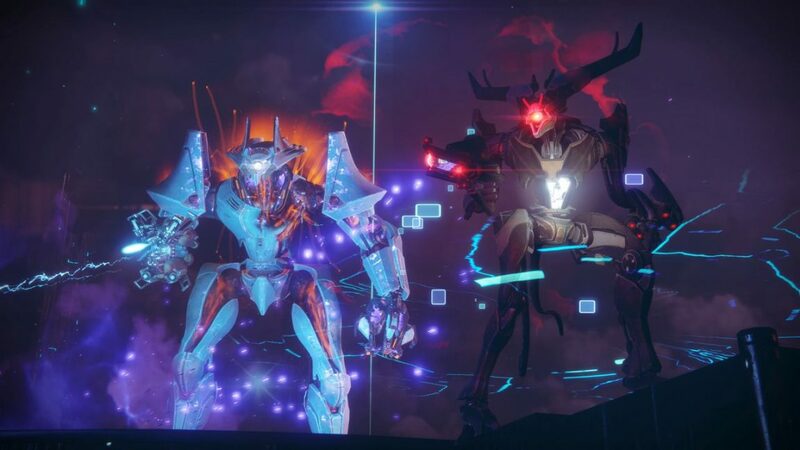 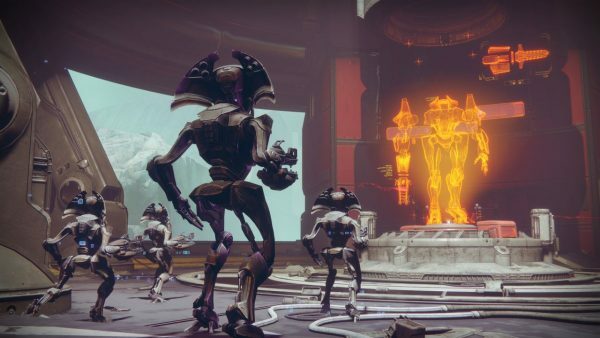 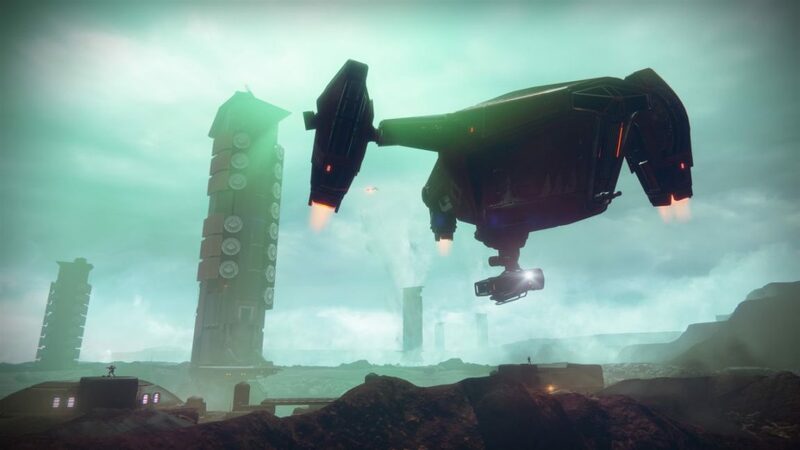 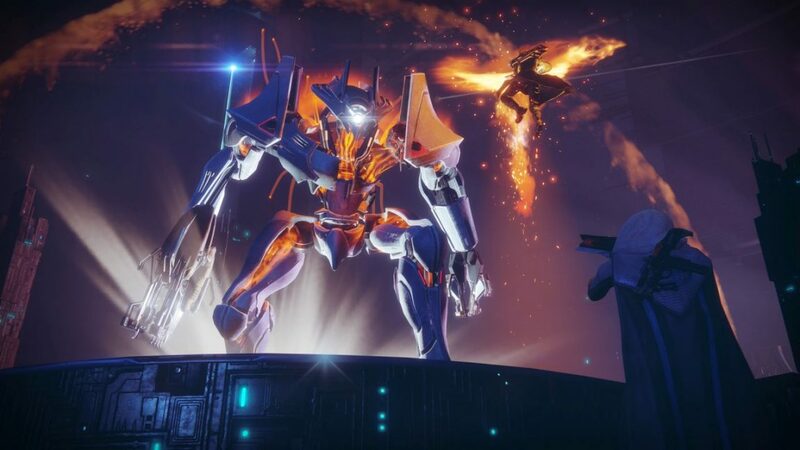 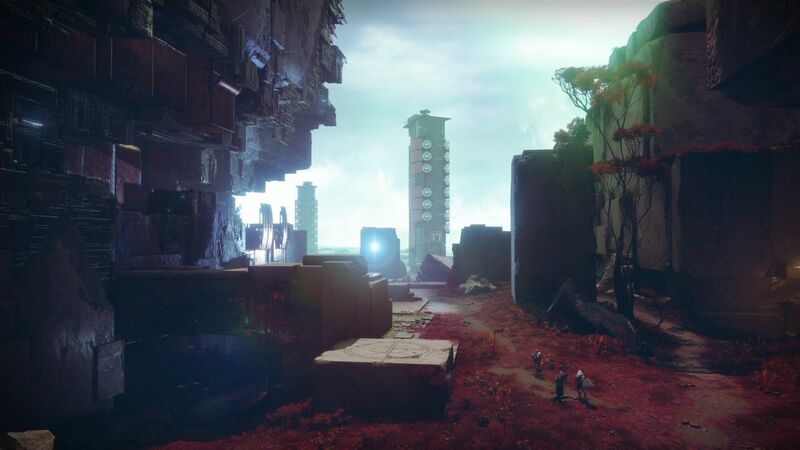 There will also be all new Nightfalls, and as far as Raids are concerned, game director Luke Smith said the Strikes and Raids will be available to all player. 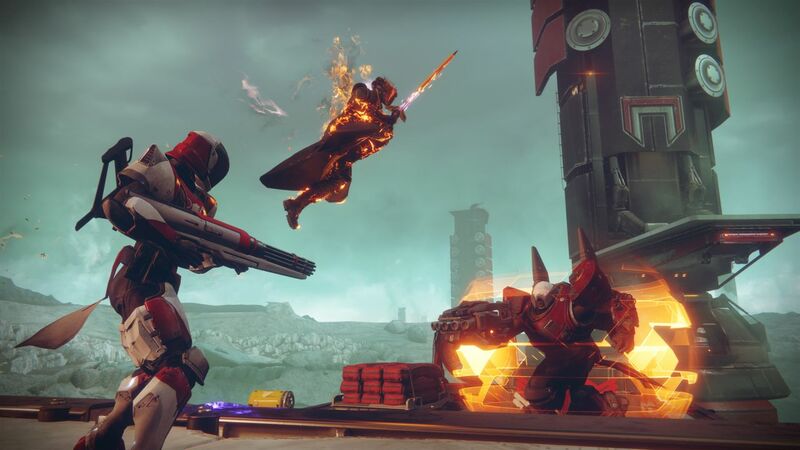 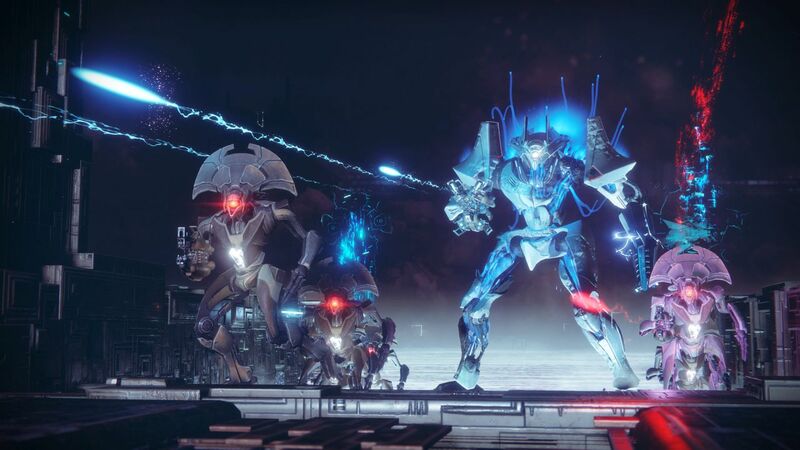 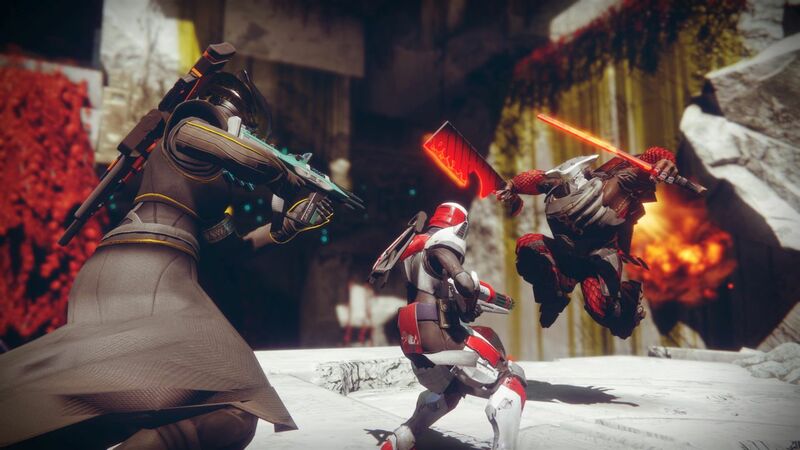 According to Smith “50% of Destiny players” didn’t participate the six-player mission Raids, which is “not good enough for Destiny 2.” Since the developer hasn’t discusses raiding as of press time, we’re not sure what the team has in store for players. 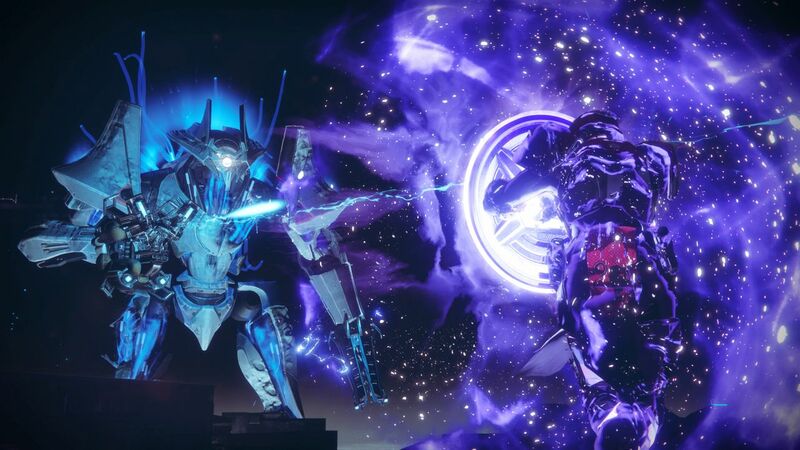 You can have a look at the Inversted Spire Strike above, and be sure to stick around: Matt and Arekkz are both at the gameplay event, and will be providing more information as well as some hands-on impressions. 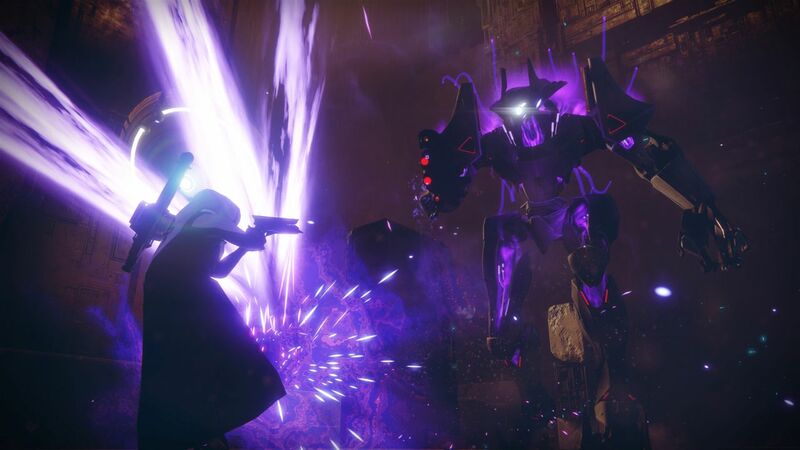 Destiny 2 is set for release on PS4 and Xbox One September 8. 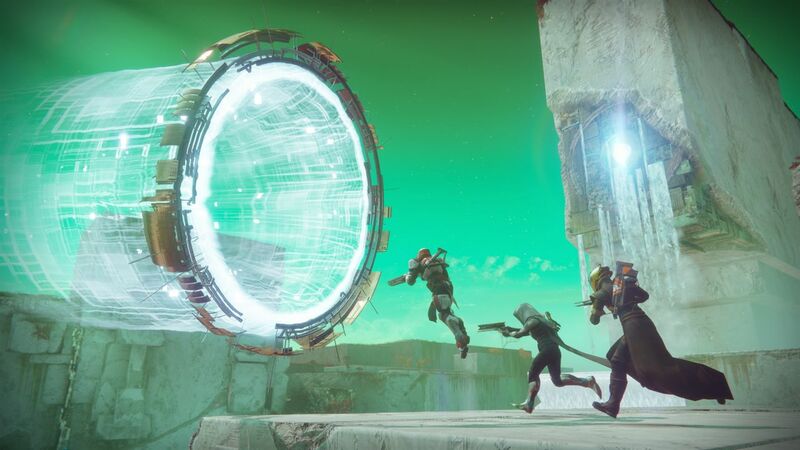 A PC release date has yet to be confirmed.